St. Johns’ diversity, small town feel, and role as a freight/commuter corridor all inherently present very different transportation truths and experiences among neighbors. 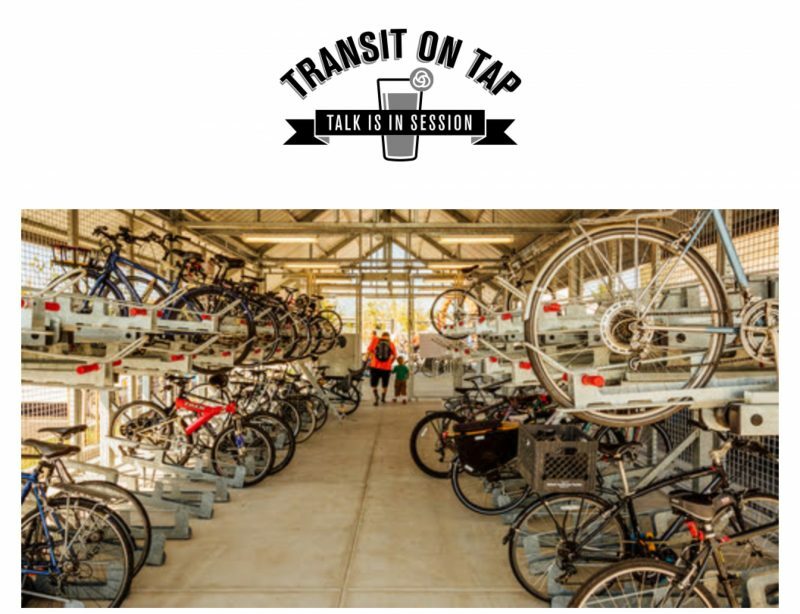 We commute via bike to Portland’s SW and NW business districts. We commute in cars to Oregon’s global facing employers in the suburbs.Others both work and live in the neighborhood. We depend on public transportation, but have long desired more access and options. Some neighbors are fortunate enough to walk to schools, grocers, parks, transit malls, local restaurants, and iconic Main Street’s businesses. 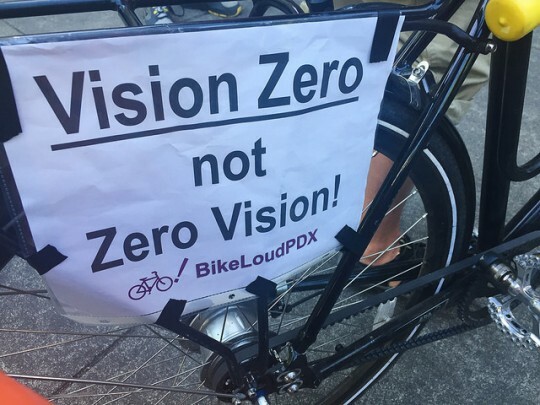 While others are further disconnected by distance, dangerous arteries, and residential streets not improved for all people. During rush hours St. Johns inherits 1,000s of temporary community members – or so respectfully they should consider and be considered. St. Johns is an integral hub for freight and the community’s blue collar history is a source of pride. Oft forgotten among the busy streets is our immediacy to nature and a system of walking/bike paths to explore. 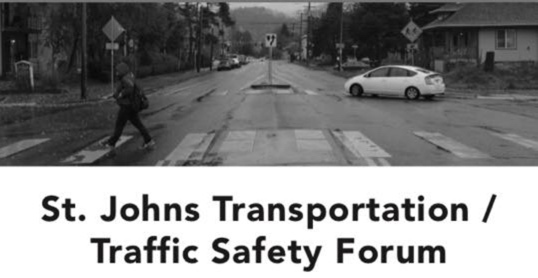 It is important ALL residents’ truths and experiences are heard as we consider St. Johns’ legacy, beneficial improvements, and paramount to all: people safety and appropriate residential comfort in a quickly evolving transportation landscape. Community Center 7 – 8:30pm. Speaker Tina Kotek and PBOT among other leaders will participate. 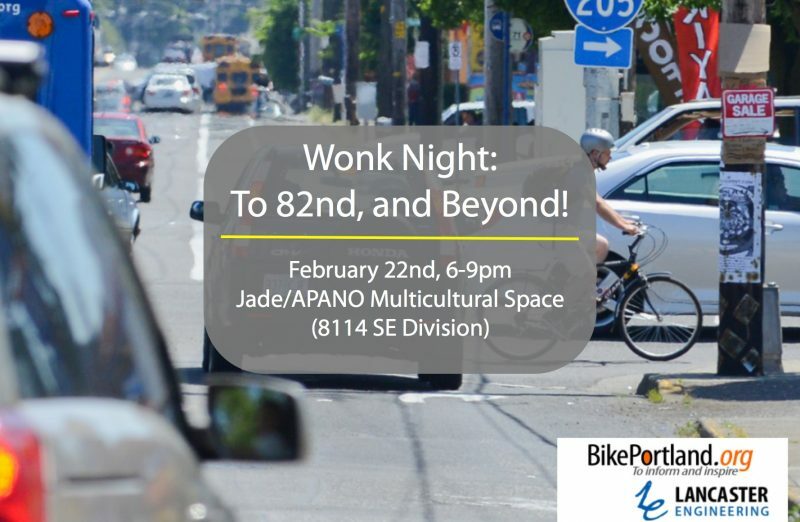 Wonk Night: To 82nd, and Beyond!